Everything depends on the quality of the person! If society is run by people, then true peace can only come from fostering compassion, courage, and a sense of justice in as many people as possible. 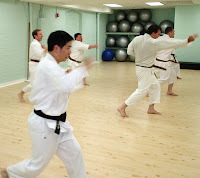 Please click on the following links for more on the history and characteristics of Shorinji Kempo. 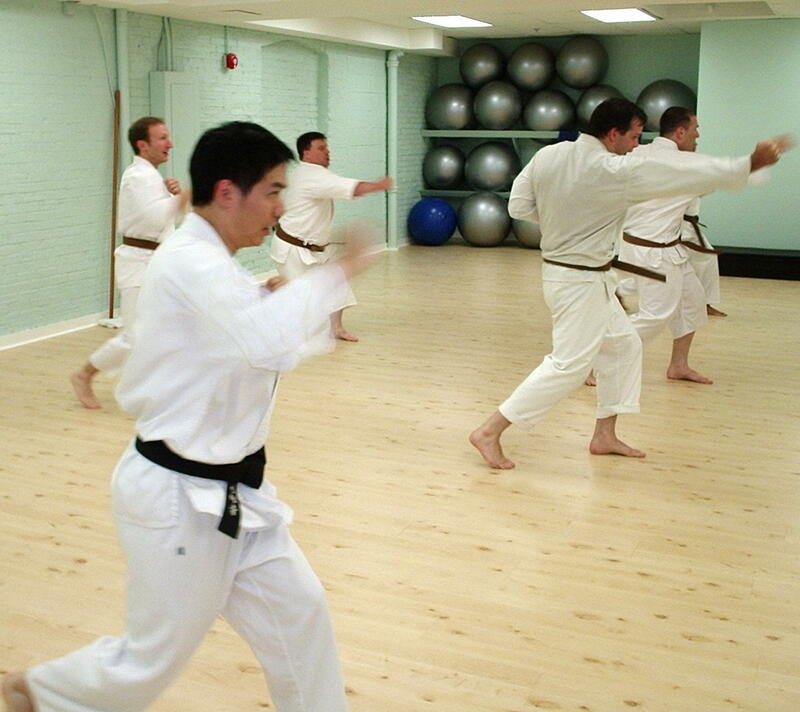 The training methods established by So Doshin are not formally affiliated with other martial arts with “shorinji” and “kempo” in their names.